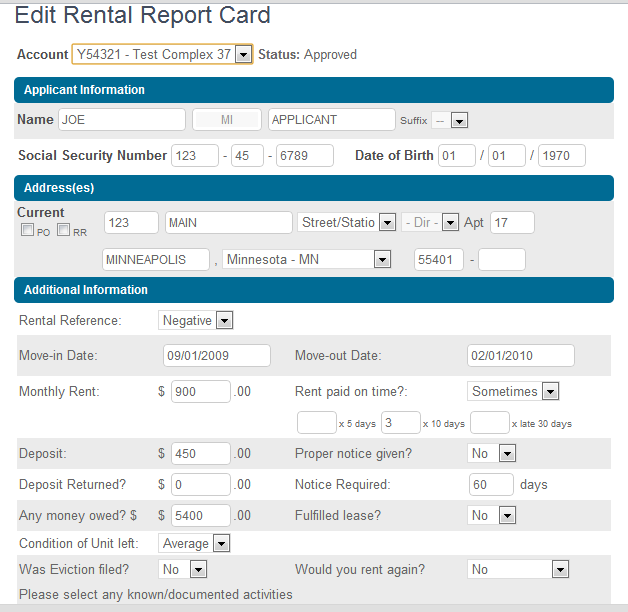 Tenant Screening - Receive the Most Thorough Rental History Reports | Rental Research Services, Inc.
Our Screening = The Instant Inquiry 3.0! Rental Research Services offers the nation’s most advanced, online resident screening solution, the Instant Inquiry 3.0. Why do we call it 3.0? We have taken our experience of more than 45 years screening residents, combined it with state-of-the-art technology, and created a complete resident screening solution from beginning to end. 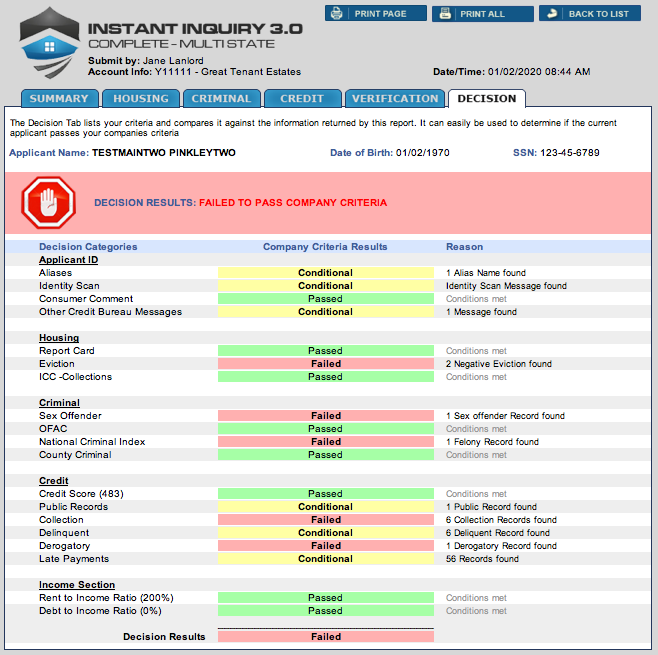 The Instant Inquiry 3.0 offers a comprehensive, full color, easy-to-read, resident screening report. 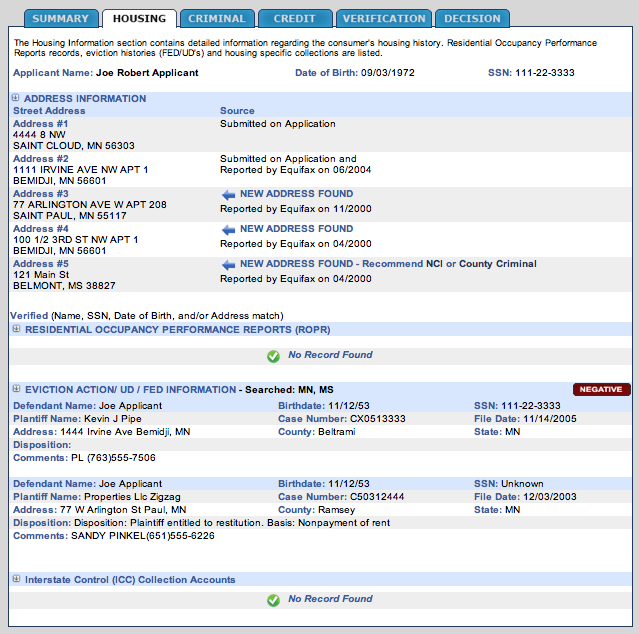 Our Housing History search provides detailed housing history information including, Unlawful Detainers, Eviction Records, and Forcible Entry and Detainer (FED) Records, as well as our Rental Research-exclusive Rental Report Card database search. Our proprietary, unlawful detainer database is constantly purified to ensure a higher percentage of verified returns on your report. 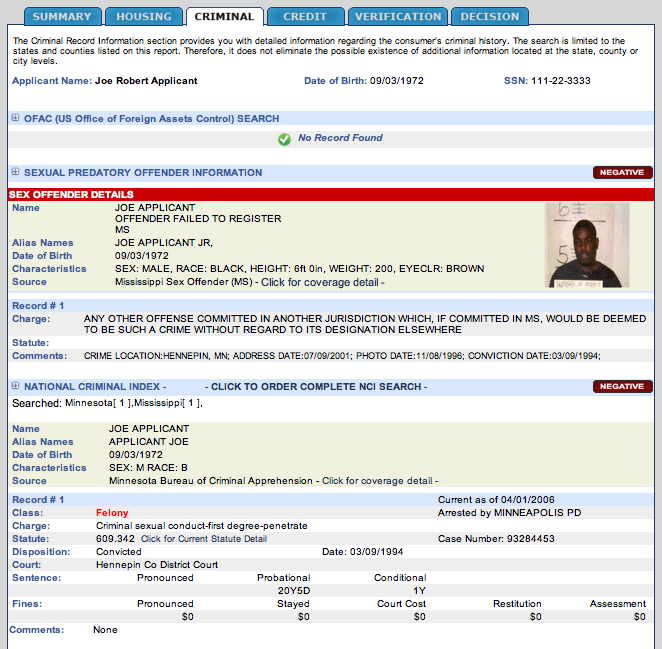 Our National Criminal Index (NCI) database search includes more than 430 million criminal records from across the nation. We provide a national credit report including a credit score. Each section on this credit report is specifically color-coded, which supports convenient reading and understanding of the data. 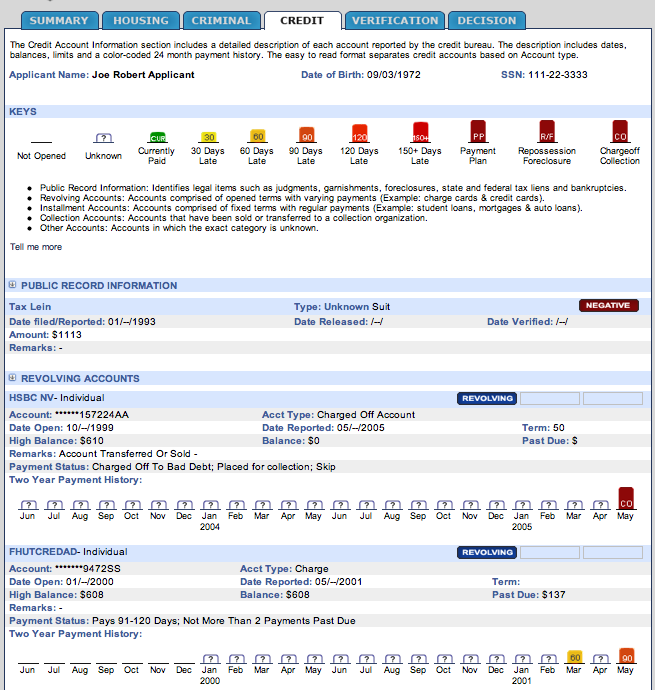 A fully automated, fully integrated Online Rental Application. A comprehensive, full color, easy-to-read Decision Dashboard tool, in which we compare the data found against your company’s screening criteria. Exclusive add-on features, such as full-color Analysis Reports, a national Renter Report Card Database that you can request for free, and the ability to easily place accounts for collection with our affiliated collection agency, Negotium. Get your best resident today with our Instant Inquiry 3.0. Call us now at (800) 328-0333 for more information, or click here to register now!